Peter Eichstaedt is an award-winning author of fiction, nonfiction, and screenplays. His thrillers and mysteries are drawn from today’s headlines and have been widely praised. 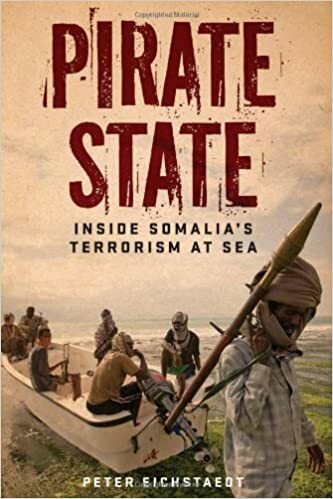 His nonfiction reveals the heartfelt stories of survival as told by the people who live in some of the most troubled regions of the world, from war-torn Afghanistan to the pirate-infested waters of Somalia, to the steaming jungles of eastern Congo. He is the co-writer of The Bucharest Express, an award-winning feature film about human trafficking and the trade in illicit pharmaceuticals in eastern Europe. He is the former country director in Afghanistan and former Africa Editor for the Institute for War and Peace Reporting. 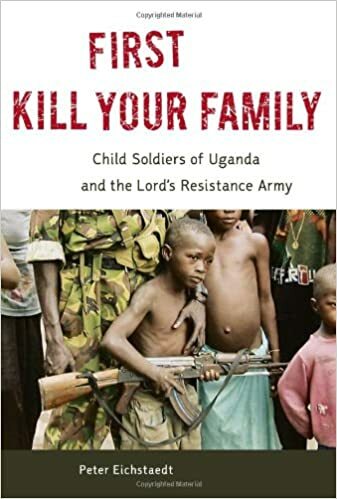 He has lived and worked in the Balkans, eastern Europe, Afghanistan, and eastern Africa, as well as The Hague, Netherlands, where he covered African war crimes trials. As he digs into the double shooting death in a Napa Valley vineyard, investigative-reporter-turned-wine-writer Dante Rath, uncorks a magnum of death and deceit that could cost him his life. "I was into this book by the end of page two. I couldn't put it down! It was fast paced and kept me interested at all times. This really should be a movie! It was worth the read!!" "Grab a bottled of chilled Chardonnay and be prepared to stay up late!" Montalcino, my favorite Italian wine town. 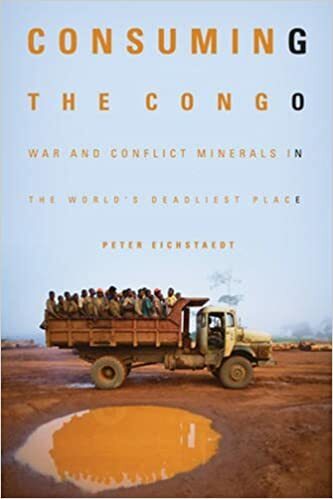 Peter Eichstaedt is an author and veteran journalist who has written about locations worldwide, including Afghanistan, Albania, Somalia, the Sudans, Uganda, Kenya, eastern DR Congo, eastern Europe, and the Caucasus. Winner of the 2015 International Latino Book Award for Best in Current Affairs. 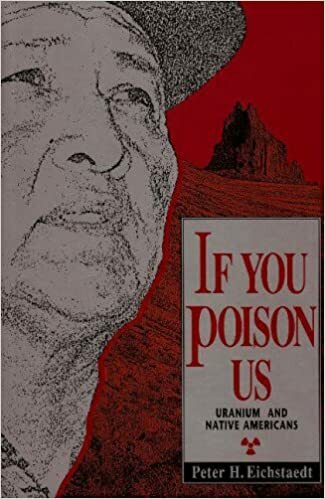 How America’s frantic entry into the nuclear age devastated and continues to damage the Navajo people and their communities. 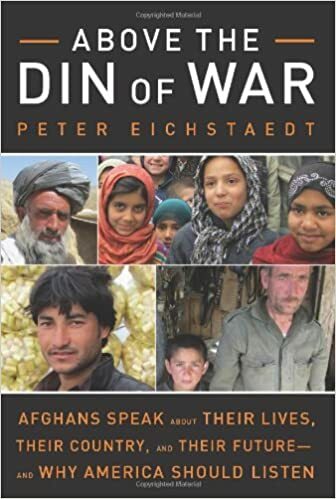 “Authentic voices of Afghanistan … capable reporting as compelling reading, vitally important….” — David Isby, Afghanistan, Graveyard of Empires. From International Latino Book Award Winner Peter Eichstaedt Comes An Action-Packed Thriller! 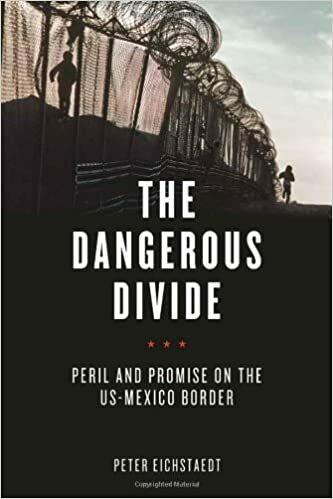 When a prominent land developer is brutally murdered on the U.S.-Mexico border, it’s not just another cartel killing to journalist Kyle Dawson. The dead man is his father.